The Graphics tool is a “What You See Is What You Get” (WYSIWYG) tool. It is quick and easy to modify and 100% transportable, giving your users the ability to access it from any device. Network Manager allows management of all devices on the network. From here, you can manage all controller backups and modify controller's kits. User management offers the ability to modify individual user permissions, controlling what is available on each user's dashboard. 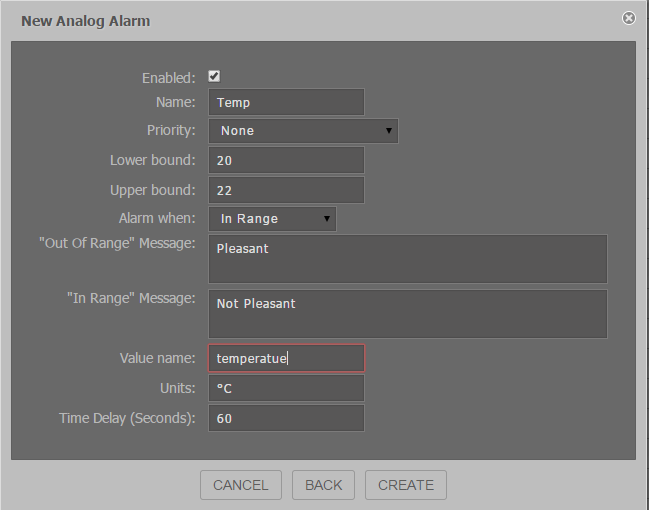 The alarms module allows you to create and modify alarms and alarm notifications. Users can also configure alarm notifications to be delivered only during specified times of the day. The programming tool speaks for itself. Here you can program controllers using our clean programming tool which helps guide you through the process and maintain consistency. You have the ability to link points, add alarms and histories, and much much more. 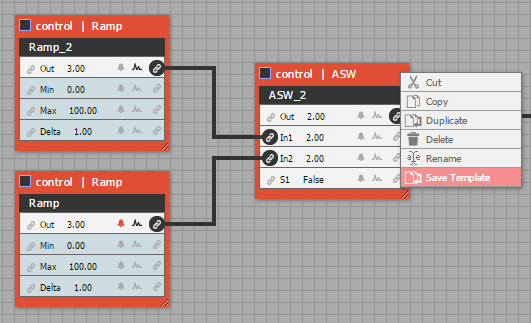 Templates allow you to create common logic to utilise in multiple locations including other controllers. 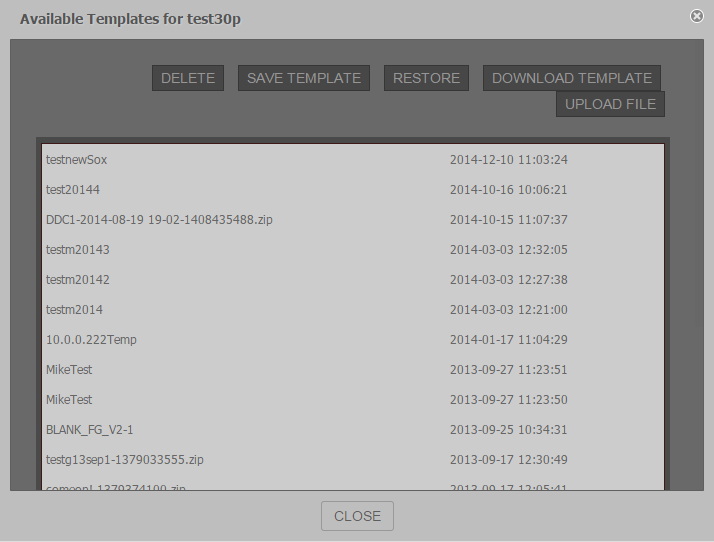 Templates can be shared amongst unlimited locations with the same kits installed. 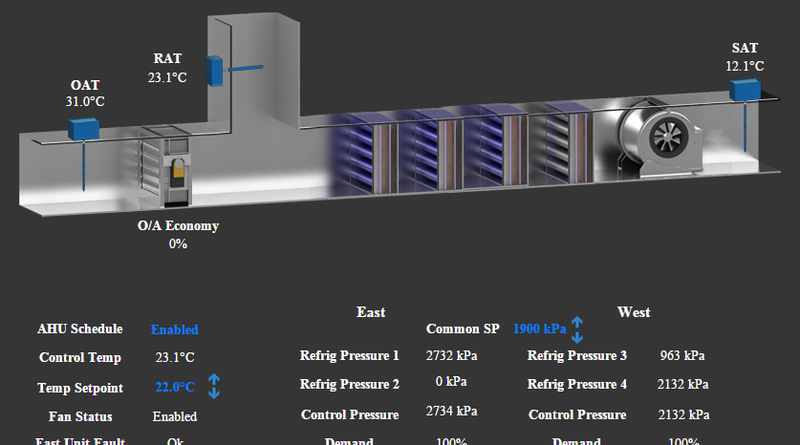 Easily create and maintain links between internal and external controllers. Settings and services have been streamlined to improve user experience and understanding. The UI interface allows you to simply click and drag objects across the screen. 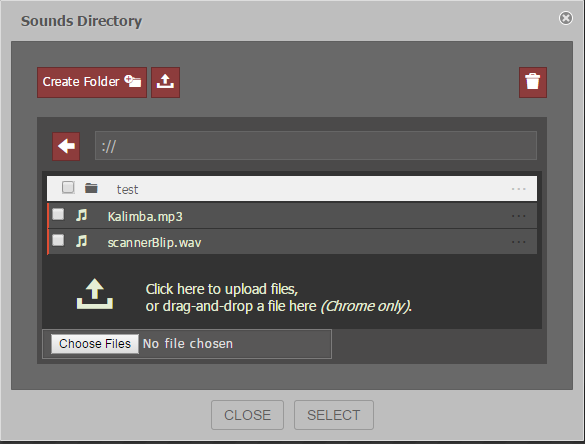 Folder management is done seperatly to make more logical sense to people who are new to the system. Because you set the site up in a folder structure it's really easy to find your next device to edit. The Graphics tool is a “What You See Is What You Get” (WYSIWYG) tool. This means, the user can see exactly what is engineered on the page. It is quick and easy to modify and 100% transportable, giving your users the ability to access it from any device. 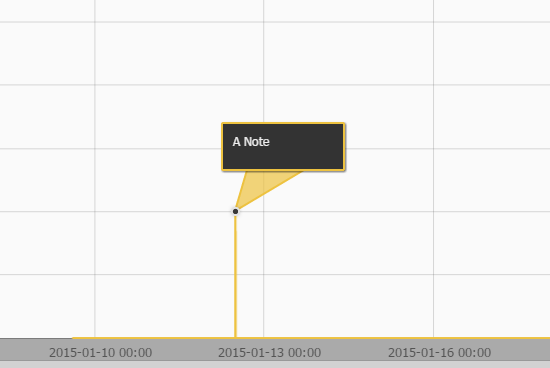 Easily add event markers to your graph. Event markers are short notes explaining an event that has occurred at a specific time allowing improved system diagnostics. 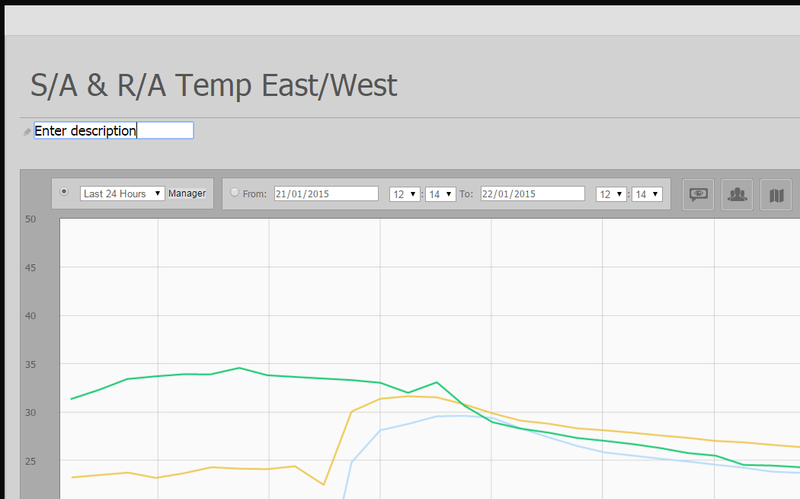 Create graphs easily within a few simple clicks. Graphs can be built from default or specific time ranges. Create your own time ranges to meet specialised customer requirements. Make a copy of an existing graph by clicking 'save as' and assigning a new name. When only few changes would be required for an existing graph to meet new specifications, create a copy instead of creating a new graph from scratch. 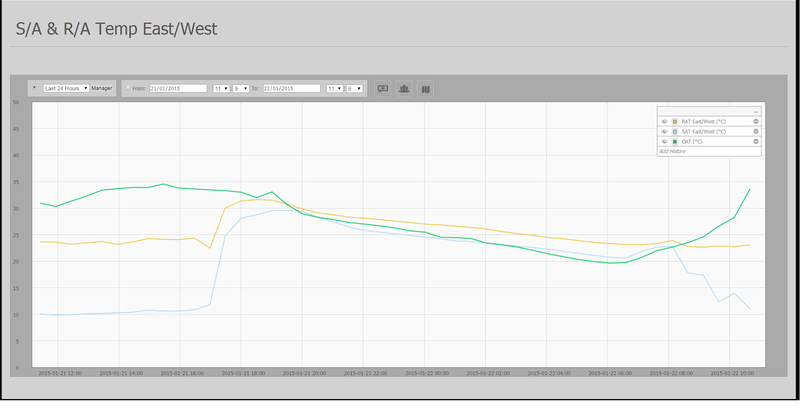 Organising both your graphs and histories so they are easy to find rather than sorting through a long list. Network Manager allows management of all devices on the network. This includes controllers from various suppliers, OpenBMCS touch screens, and any screen with a web browser configured for automatic display. From here, you can manage all controller backups and modify controller's kits. As we move forward Network Manager will be the place to find many more tools for managing your network. Following a simple two step process, you can now connect any system to use as a display, even a SMART TV! You can quickly set up new controllers with limited networking knowledge. 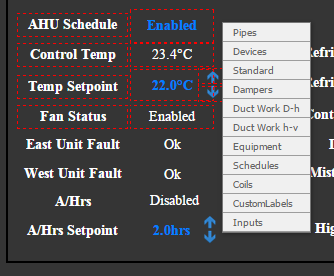 There is no need to change IP addresses or find correct kits, it is all done on the controller. The system automates backups on your behalf and stores them in a central location. You can organise your controllers in folders. This way you can keep control of very large sites with ease and it will help new technicians understand the make up of the site quickly. The system constantly monitors your controllers, so if controllers go down you can quickly discover what the issue is without needing to open up each controller to find out what is not working. User management offers the ability to modify individual user permissions, controlling what is available on each user's dashboard. Through modifying what each user has access to, system security and integrity is improved. Permission control allows you to set different 'root' folders for each user. Users can be assigned permission sub sets for example, a floor manager can be assigned access to only the floor they manage and its associated histories. Setting 'no access' to modules removes them from user's menus, negating clients requesting access to these invisible modules. 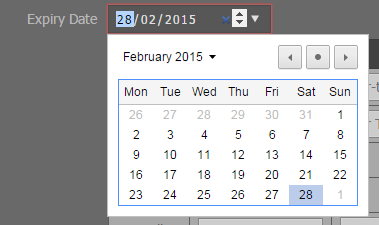 Easily set expiry dates for short term consultants or conference users. This allows you to grant short term access to a user without leaving unused live accounts on your system. Users have the ability to change their own password and email address without contacting a system administrator. This practice promotes increased system security as only the user is aware of their password. 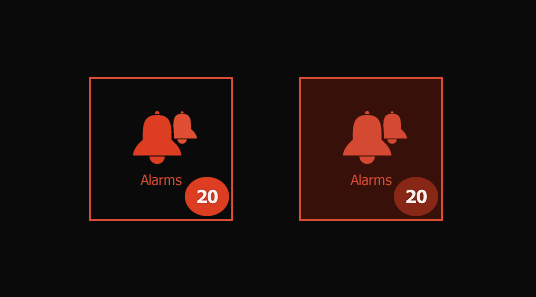 Add custom sounds to alarm notifications so the user can assign certain noises to certain issues. Alarm notifications appear atop the screen regardless of what page the user has open. 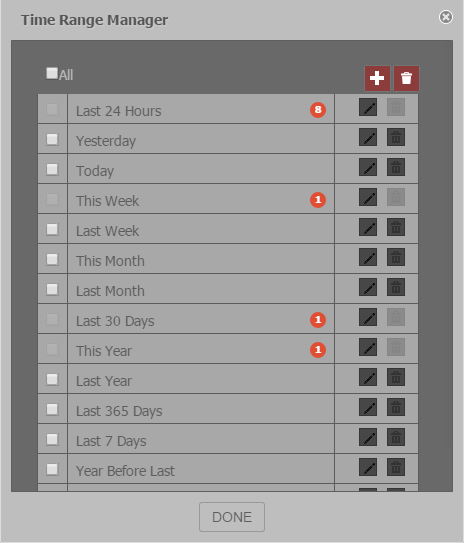 This way the user can be informed of alarms without having to leave what they are working on. An easy to follow form is available for creating new alarms leaving nothing left to chance. 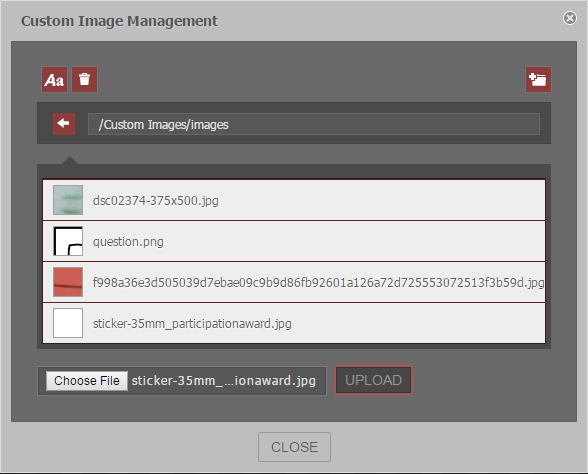 Consolidate images stored on the controller. The image library is included in controller backups, making image recovery possible in the event of device failure. By organising controllers and managing programming via a hierarchical folder structure, choosing points to display becomes a breeze. Switch between edit and view modes by clicking a button. Editing is done via a WYSIWYG tool making it easy to edit your design and view what is will look like. A pop up notification will appear to inform the user when a point is not being updated. Quickly make complete site wide changes. Make changes to objects quickly from the live graphics as the user will see it. 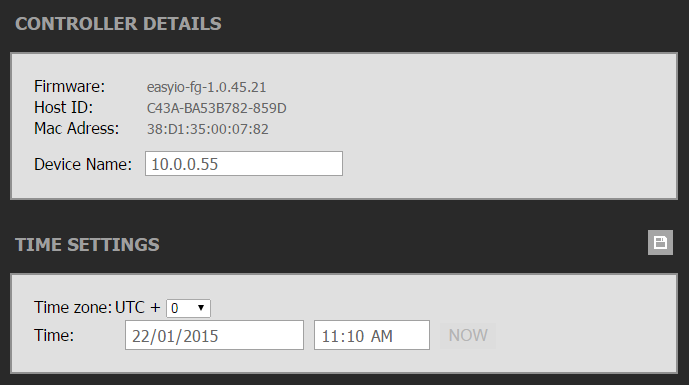 Alarms and histories are created directly from the programming tool. These features are available in a single location to avoid confusion and improve work flow. Each block indicates any alarms and history services running on it.